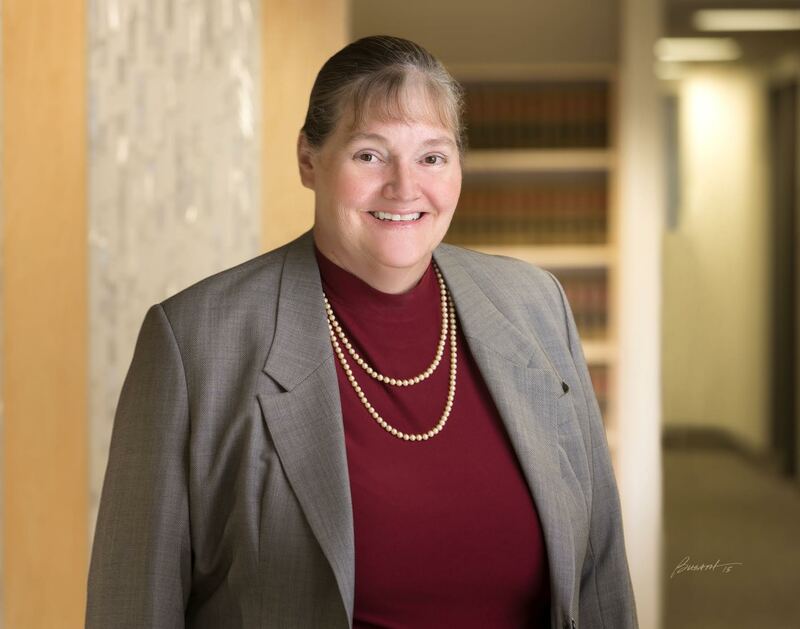 Mary C. Corporon has been selected among the 2017 “Legal Elite” by Utah Business Magazine for her outstanding work. The Legal Elite is a listing of the top lawyers in Utah as voted by their peers. The annual listing highlights the top Utah lawyers in 26 categories of legal practice. Those nominated for the 2017 Legal Elite include shareholders of the state’s largest firms, solo practitioners, counsel for governments and corporations, members of boutique firms and many more. Congratulations Mary on this well-deserved recognition for your excellent work!